Can Your Spec Reverse Global Warming? 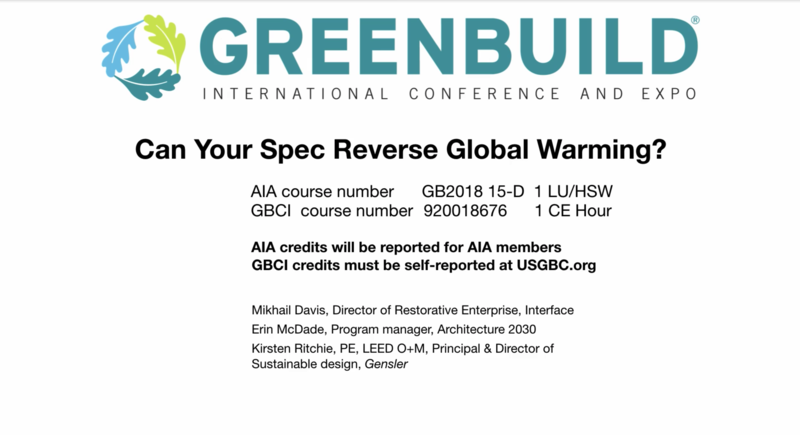 This course is a recording of a presentation from GreenBuild 2018. According to experts, carbon emissions from the built environment need to peak within the next 15 years for Earth to have a chance of staying below the global warming tipping point. Within that same time period, 900 billion square feet of new buildings/major renovations will be constructed globally. The building sector is the world’s single largest emitter of Green House Gases (GHGs), accounting for 30-40% of total global GHG emissions. 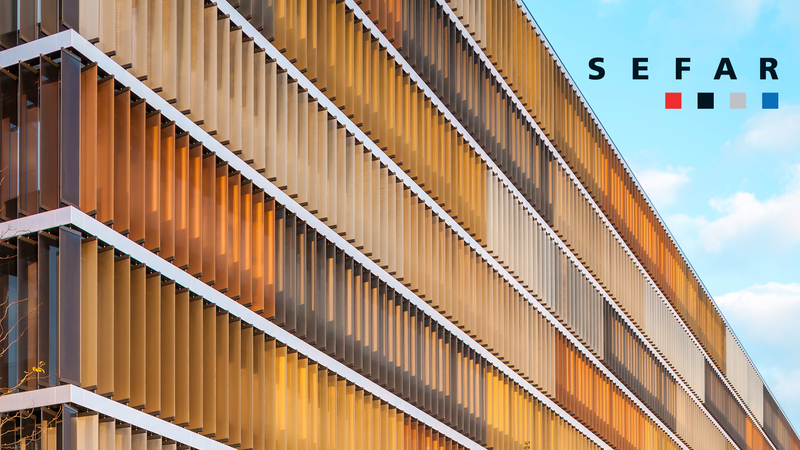 Although operational emissions account for more of a building's carbon footprint over its entire life, between now and 2050, half of the carbon footprint of that 900 B ft2 will be embodied carbon. To address this, manufacturers must reduce the carbon footprint of building products. This session will equip manufacturers, architects, designers, and other building industry professionals with specific and practical strategies for selecting products and materials that reduce embodied carbon emissions and move the industry toward making carbon-storing products the rule, rather than the exception. This course presents experts in climate-friendly design, product manufacturing and specification writing who will empower students to ensure their daily work contributes to creating a climate fit for life. 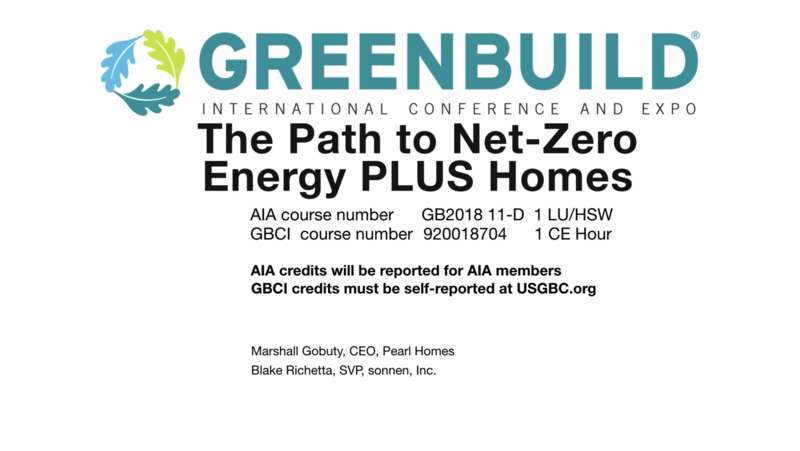 This course is a video recording of a presentation delivered at GreenBuild 2018. For more than a decade, experts have sought an answer to the solar energy conundrum: How to generate and store clean solar for our homes and businesses. This case study describes a successful building system project using solar battery storage. Jointly, Pearl Homes, USGBC's Power Builder of the Year and the leader in LEED Platinum residential developments, and sonnen, a provider of intelligent energy storage and sharing technology, detail the first NetZero PLUS Pearl Home, integrating LEED design, Google Smart Home, and sonnen's world-renowned intelligent energy communities to create virtual power plants, generating, storing and sharing clean solar with each other and the grid. 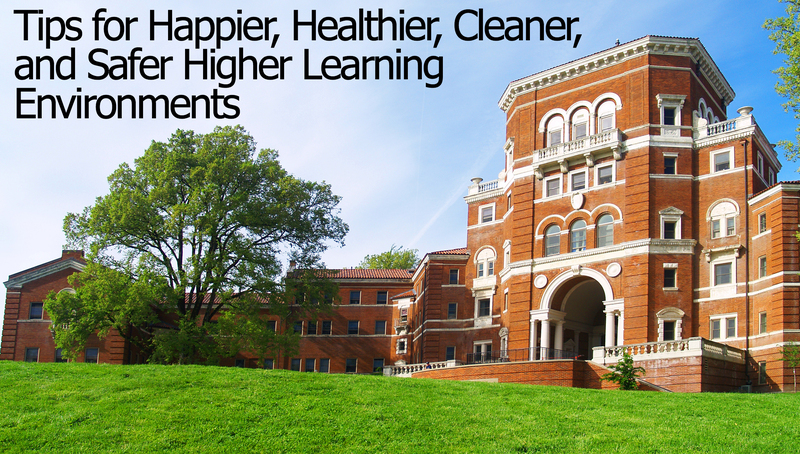 Higher Education design demands an extraordinary blend of function and aesthetic appeal. This course shares four tips for creating spaces that are beautiful, healthy, clean and safe. The purpose of this presentation is to give you a clear understanding of the features and benefits of textured metals and discover how to best specify stainless steel and metal alloys in your projects. The first part of our talk will introduce the ecological and economic properties of textured stainless steel as well as educate you on the composition of metals and alloys. The second portion of this presentation will illustrate the process of texturing metals and their applications, as well as how to specify them. The session will also review projects that use textured metals - with beautiful results. You will be required to download Supplementary Case Study Material from the International Stainless Steel Foundation that pictures and describes exeptional architectural stainless installations around the world. The descriptions reinforce the sustainability, low-maintenance, durability and aesthetic advabtages of designing with metal alloys. This fascinating course explores three new and innovative architectural products, each made from precision woven architectural fabric: a new exterior fabric membrane that allows for entirely new forms and functionalities in permanent static or kinetic fabric constructions; a new modular ceiling system made from photometrically and acoustically optimized precision fabric; and a new composite facade material made from a combination of glass, fabric and metal. Design and application, and the functional and sustainable benefits provided by each innovation are explored through real-world projects. "Accessibility Disconnects in Washroom Design presented by ASI Group in HD video explores various compliance requirements of the Americans with Disabilities Act related to commercial restroom design and provides examples of correct and incorrect usage and placement of various restroom fixtures and accessories. Upon viewing this course a student will have a much clearer understanding of ADA requirements for commercial restrooms and how these requirements help to improve the quality of life for the elderly and disabled."